As the biggest bank in the Middle East, Qatar National Bank (QNB) offers a vast array of products and services, both in Qatar and internationally. 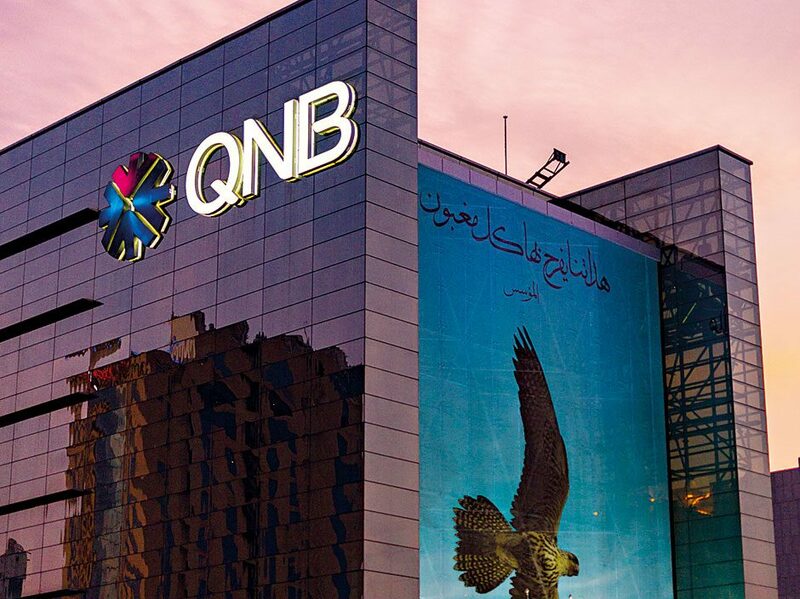 In particular, the group’s investment banking arm, QNB Capital, continues to go from strength to strength, cementing its status as Qatar’s leader in the corporate advisory market once again in 2016. Not only does QNB Capital boast the best corporate finance team across the whole of the GCC region, its advisory services are rated among the best in the world. This reputation comes down, in part, to the bank’s impeccable research capabilities and its extensive experience in Qatar’s corporate environment.